SILBER is not an industrial factory or the mass manufacturer of products. As the manufacturer of windows and doors it is only natural for SILBER that individual wishes are fulfilled and made order products are created for customers. 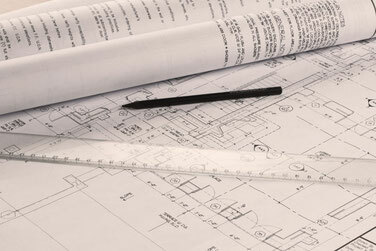 SILBER readily provides customers with design proposals which the customer can actively contribute to. 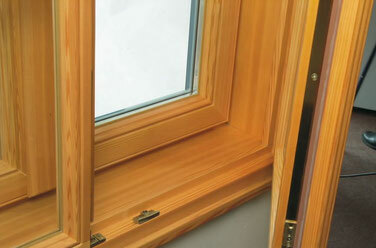 During the strive to make the best form wood, SILBER has developed the new Amber Window. As the name suggests, amber wood is a real jewel among wood. With the highest durability class 1, even exotic types of wood such as teak are excelled. Due to the fact that amber wood provides domestic hardwood and coniferous wood with a much higher level of durability, tropical types of wood, and the related irresponsible clearance of tropical forests, are no longer necessary in order to be able to provide durable wooden materials. However, with the combination of 2 different wood modifications, SILBER not only achieves the highest level of durability and resistance against weathering, but also a 100% termite resistance. 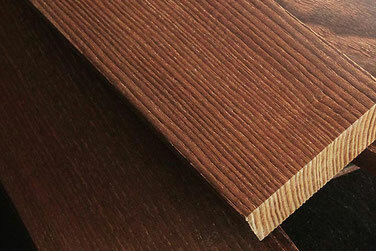 Amber wood is certified in accordance with PEFC! The Maritime design is an absolute highlight for SILBER. Based on a style which would normally be found on an exclusive yacht. 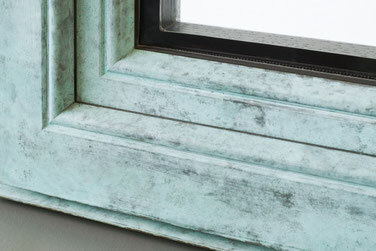 This is how a sophisticated design is developed and this highlight is available for the inside of every window area. Extraordinary customers expect extraodinary windows. 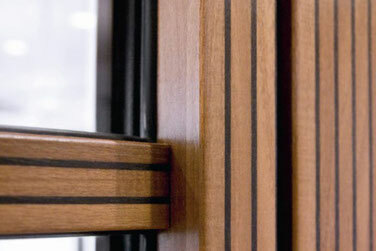 The combination of wood and bronze unites the two oldest building materials to a durable window with numerous advantages. The wood and bronze window provides, on the one hand, the comfort of a wooden window, and on the other hand, bronze ensures the highest resistability and unlimited life span. It is the ideal addition for a top quality and exclusive building culture and fascinates for generations through its impressive aesthetic appeal. 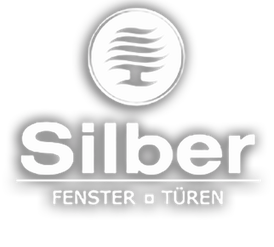 SILBER is a Premium manufactory for box-type windows and historic windows. SILBER can construct wood and aluminium in any shape you could possibly think of. Single winged, double winged and several winged windows with turning, tilting or oscillating mechanisms are available. Custom-made windows make the window not just into an individual shape but into a visual work of art.